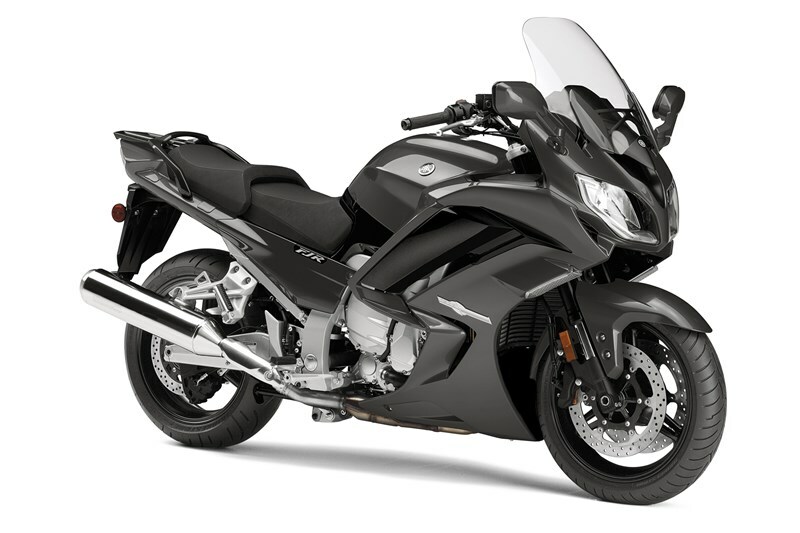 The FJR1300ES features an all-new electronically adjustable suspension to take it easy to adjust the suspensions to fit different riding conditions and bring greater convenience to touring. 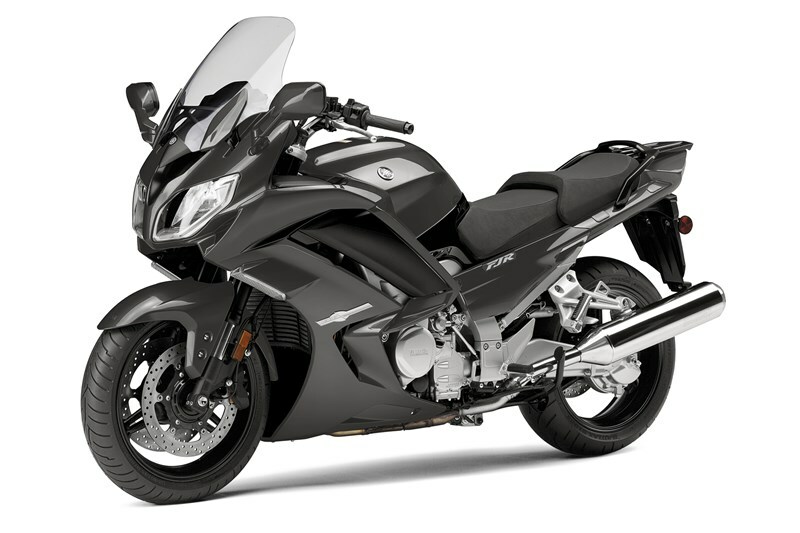 The FJR1300ES offers the same aggressive styling features, including the headlight cowl and side fairing as the FJR1300A. The flexible side panels are not only great looking, they also adjust to help improve comfort and aid in weather protection. 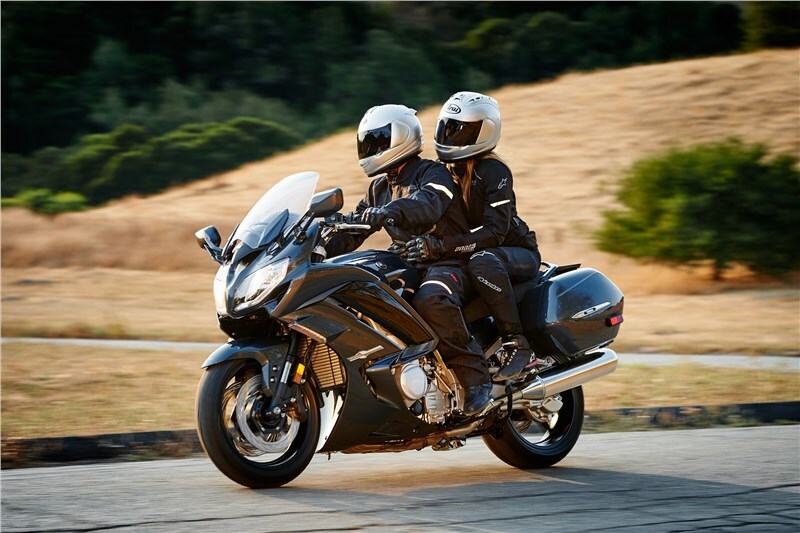 FJR1300ES riders can select D-mode (Drive-mode) for varying mappings, giving the motorcycle exceptional versatility. This works in conjunction with YCC-T® (Yamaha Chip Controlled Throttle) generating engine character that can be sportier or more relaxed depending on the riding situations. 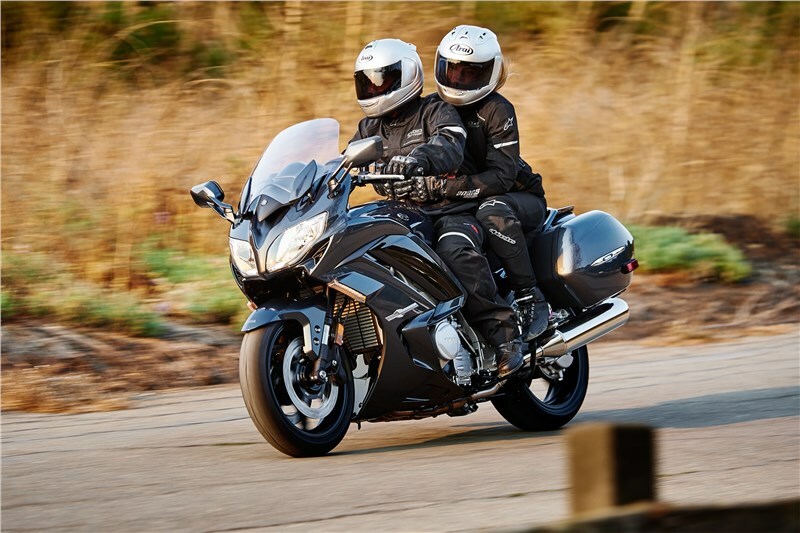 Traction control developed from MotoGP® technology is standard on the FJR1300ES. 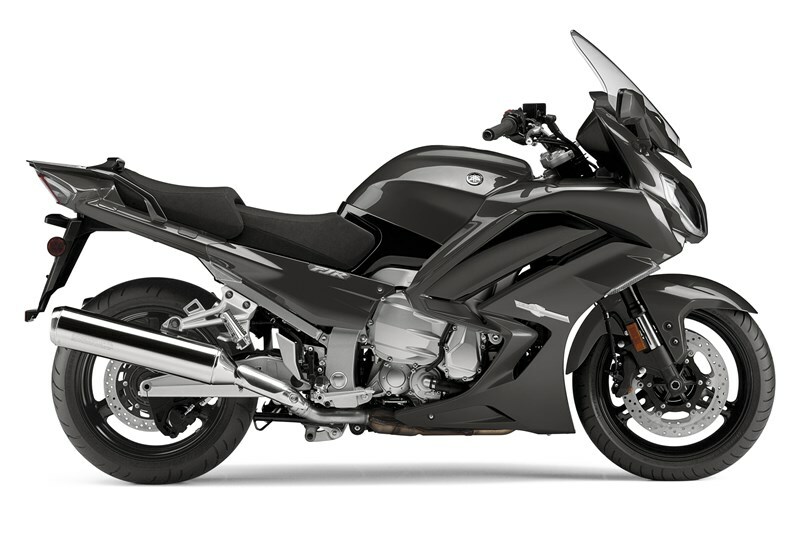 While engaged, the system detects wheel spin and adjusts ignition timing, fuel injection volume, and throttle valve opening to help maintain traction, unlike some competitors who’s system only cuts ignition creating a hard cut-out feeling. The system is designed to let the operator ride on roads that have limited traction with more confidence. 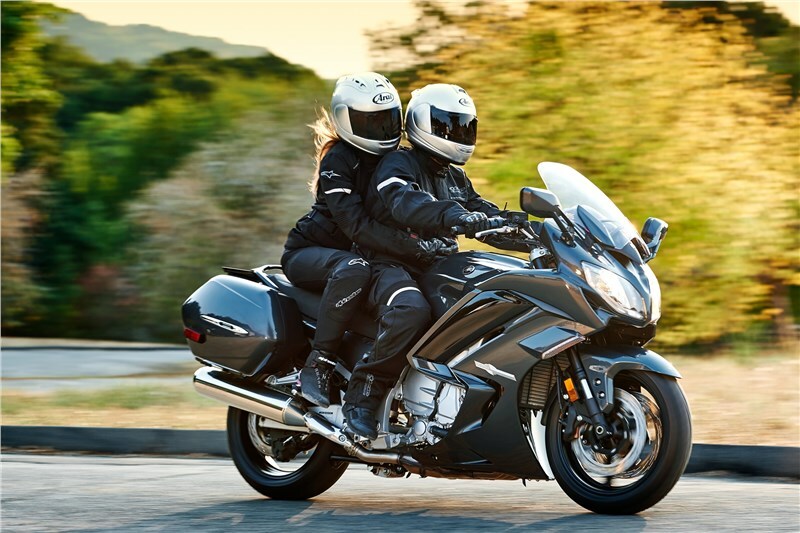 Another popular feature standard on the FJR1300ES is cruise control. 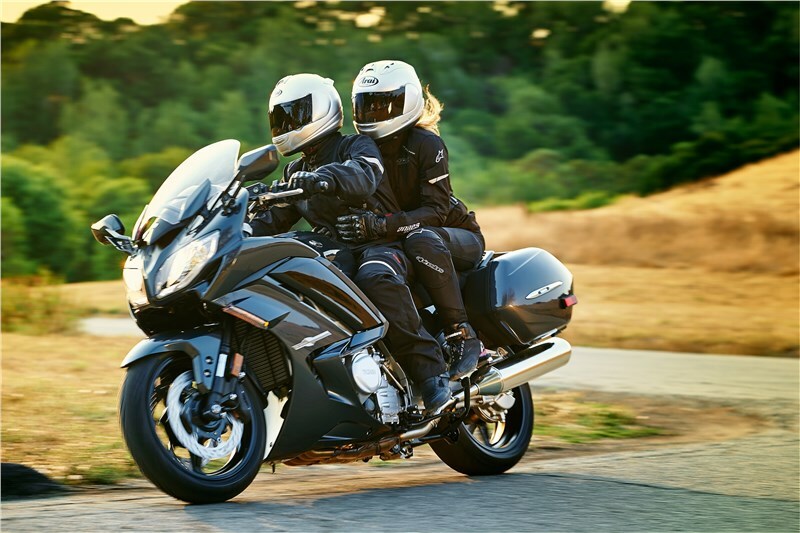 Riders can set cruising speed with the push of a button on the left handlebar to provide comfort and ease on extended road trips. 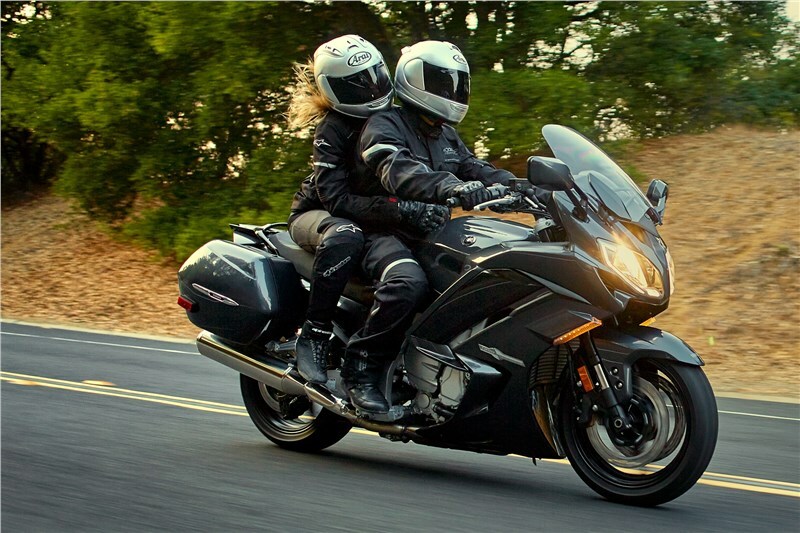 Instrument panel provides riders with all the information they need while enjoying the road. Riders can easily customize the display to show the information they want. 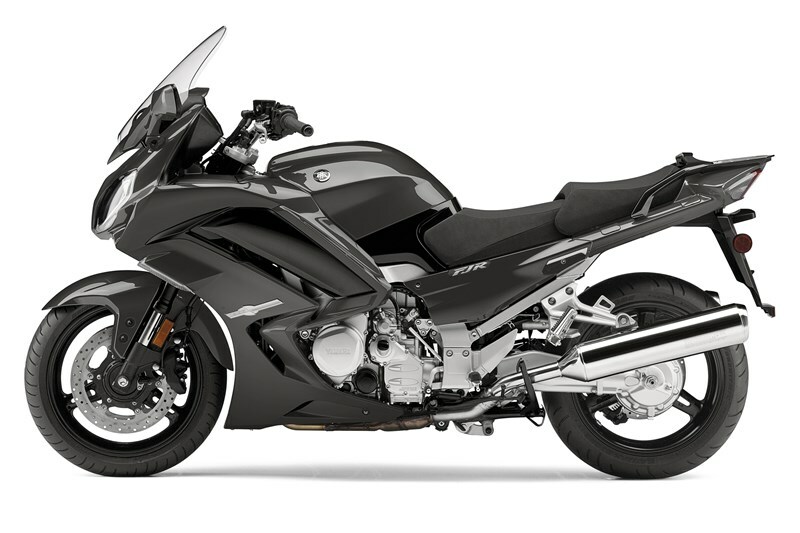 The front brake lever activates six of the eight front braking pistons; the rear brake pedal activates two rear pistons and the other two front pistons — provides balanced anti-lock braking in all conditions. 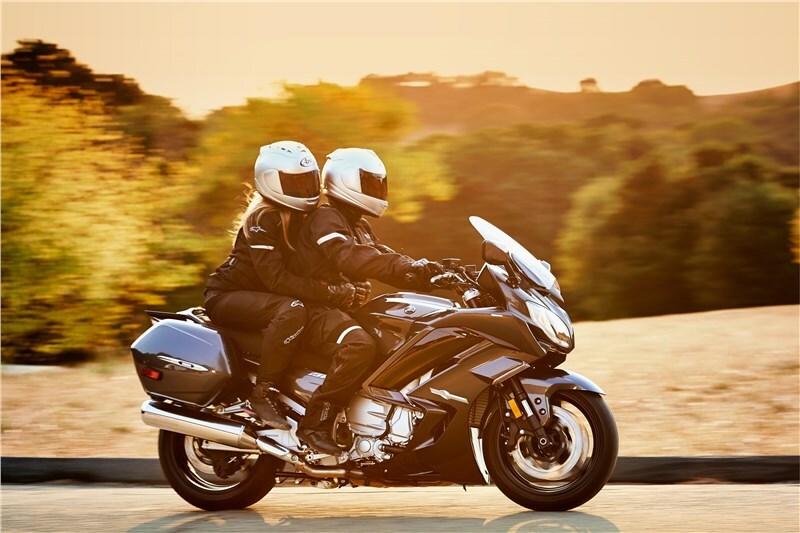 A pushbutton-adjustable windscreen and a thick comfy seat for two are perfect for comfortable, long-distance riding and come standard on the FJR1300ES. 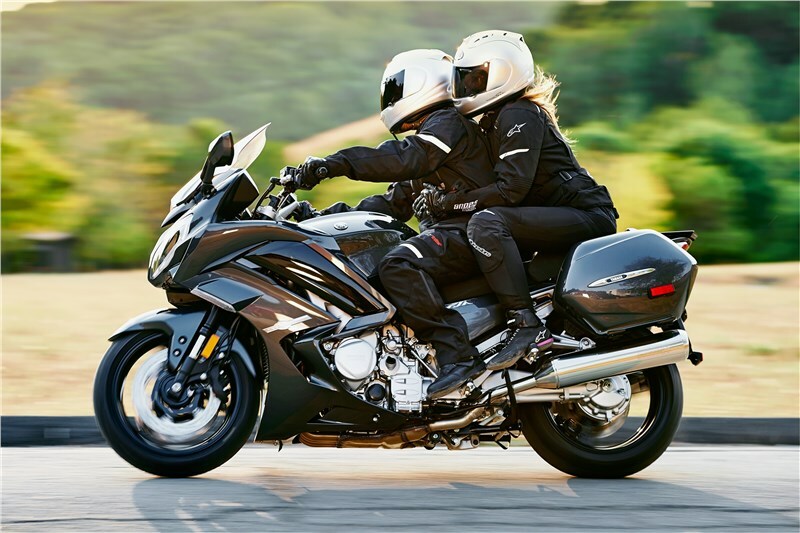 Additional features on the FJR1300ES include a two-position adjustable rider seat, low for shorter riders or nearly 1-inch higher for a more spacious feel for taller riders, plus handlebars that can be adjusted to one of three different positions. Lightweight forged pistons with carburized connecting rods provide superb strength and reduced reciprocating mass for outstanding durability and performance throughout the whole rpm range. Advanced fuel injection system is ideal for long-distance super sport touring, delivering crisp, seamless throttle response in a variety of altitude/weather conditions. 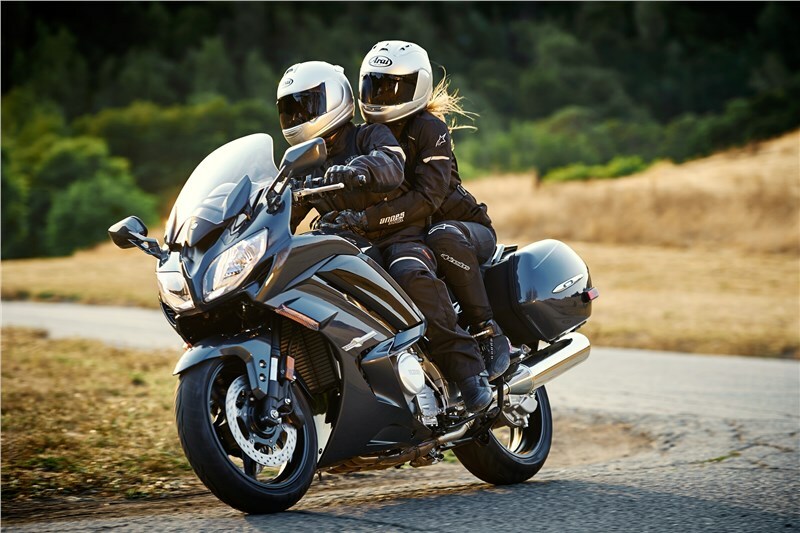 Low-vibration crankshaft with two gear-driven secondary counterbalancers help deliver an extra-smooth ride with reduced rider/passenger fatigue. 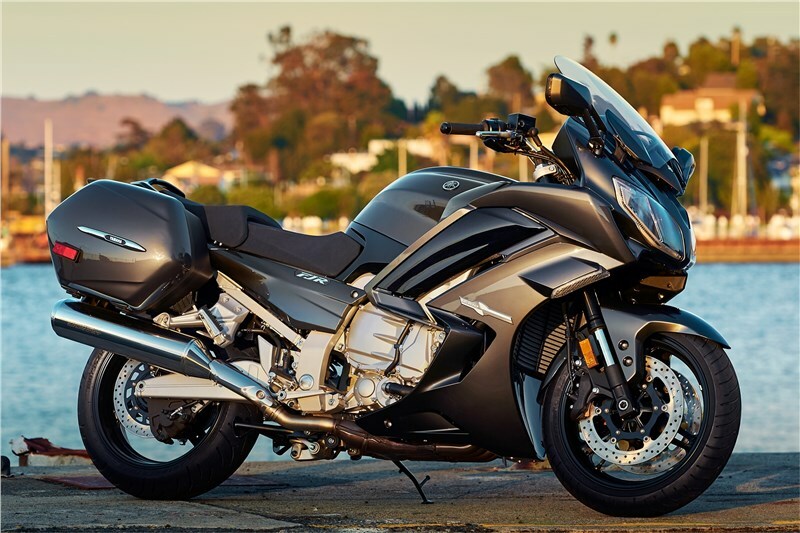 Sharp-looking bodywork and air-management system keep the bike and rider cooler; a central vent beneath the instrument panel cools the rider and reduces negative pressure for less buffeting, and fairing side panels with tool-less adjustability let the rider direct airflow. Standard equipment Unified Braking System with ABS: The front brake lever activates six of the eight front braking pistons; the rear brake pedal activates two rear pistons and the other two front pistons — provides balanced anti-lock braking in all conditions. 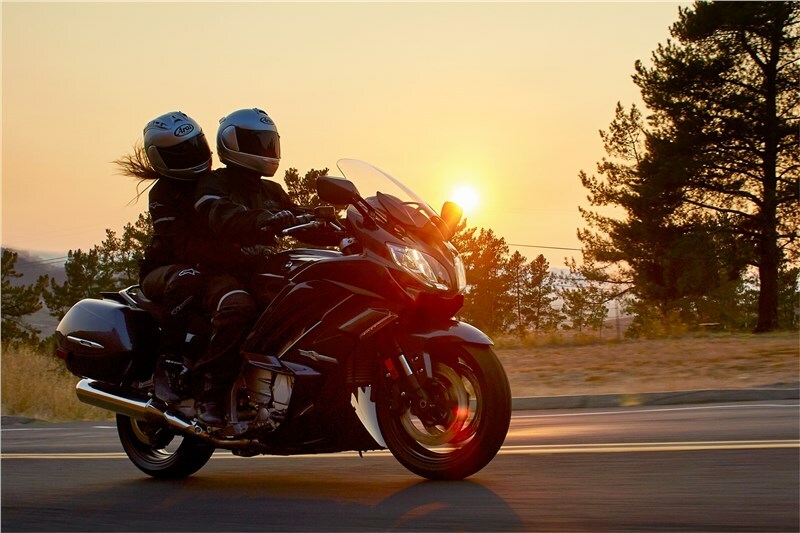 Heated grips come standard on the FJR1300ES and offer riders even more convenience. Windscreen adjusts over a wide range for improved wind protection with little negative pressure and the adjustable speed is now twice as fast, and the screen holds its position when the key is turned off. Standard tool kit located in convenient storage compartment under passenger seat. 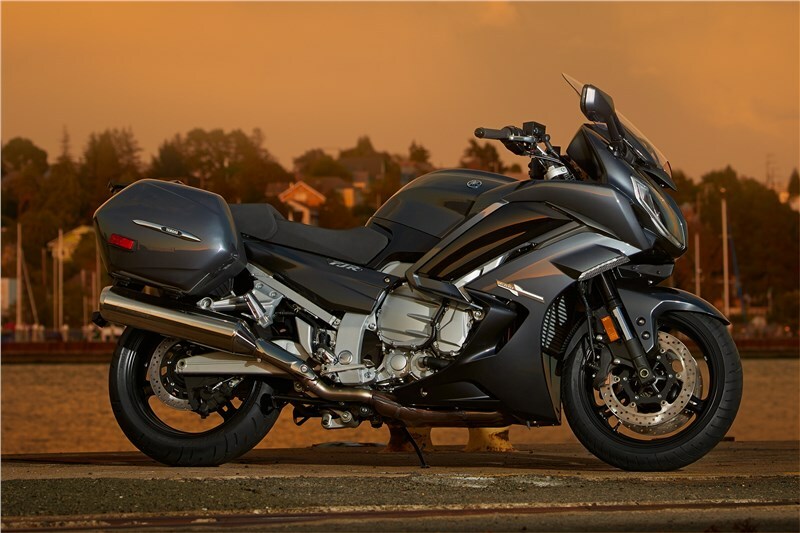 LED front turn signals/position lights give the FJR1300ES the modern, high-tech look sport touring riders want.